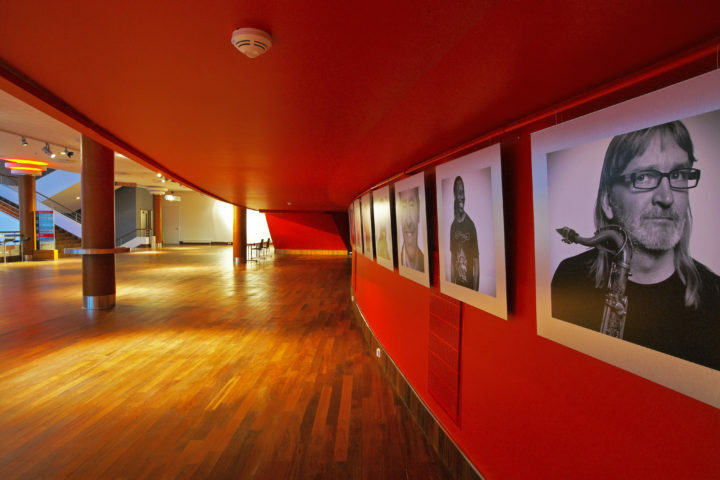 The foyers of Alexela Concert Hall are ideal for exhibitions. 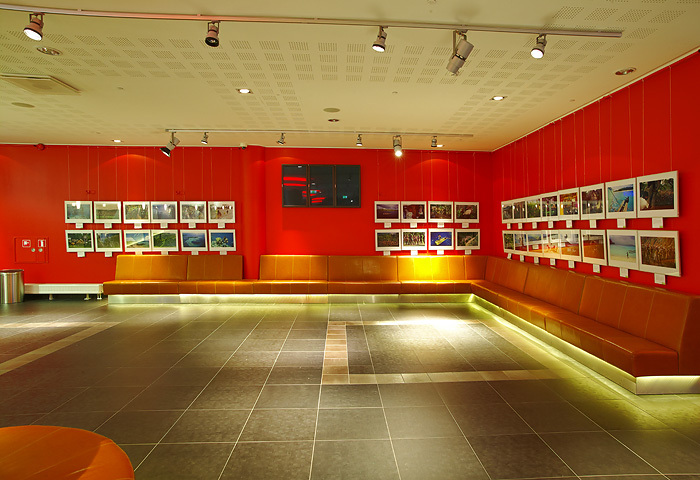 We have a total of 150 metres on different levels of the building to display exhibitions. If needed, we can also help you with installation and lighting. The festive opening event can be held either at the café Teatrikohvik or in the foyer (catering and technical assistance).